Crafted in a titanium and stainless steel case measuring 45 mm by 13.7 mm, and produced in association with Piper Aircraft Inc., the Freelancer Piper is Raymond Weil’s first ever pilot watch. 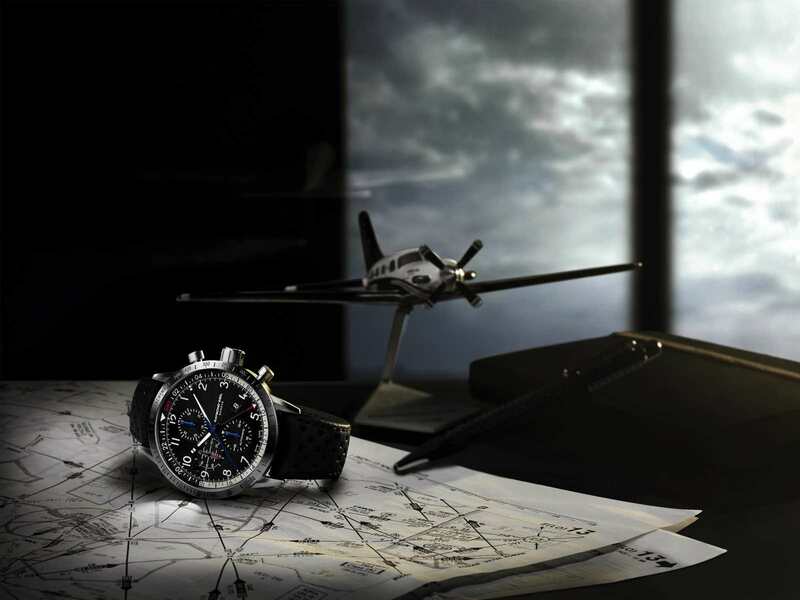 Boasting a chronograph, date and GMT, the black dial is populated with numerous useful functions including blue minute and hour hands, that resemble the aircraft’s rotor blades. The GMT hand, designated by its red pointer, references a compass and indicates a second time zone ( 24-hour military time), at a glance. 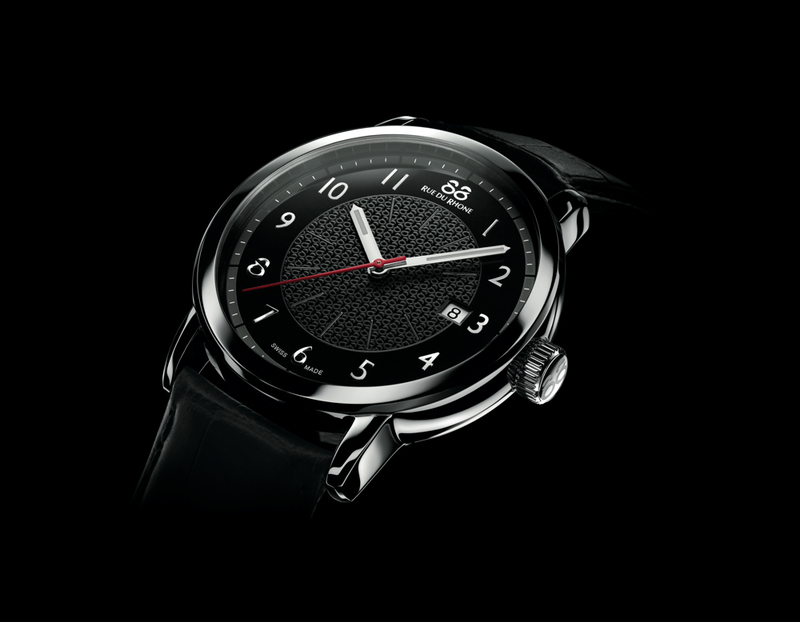 And the small seconds subdial at 9 o’clock, inspired by an altitude indicator, allows for the watch to be set with high precision. To complete the aviation aesthetic, the Freelancer Piper has been fitted with a black perforated leather strap, with a RW titanium and steel folding clasp. The Arabic numerals hour markers, hour and minute hands are enhanced with luminescent material for visibility in all conditions. Powering the Freelancer Piper is an automatic movement that beats at 4Hz (28,800 vph) and has a power reserve of 46-hours. 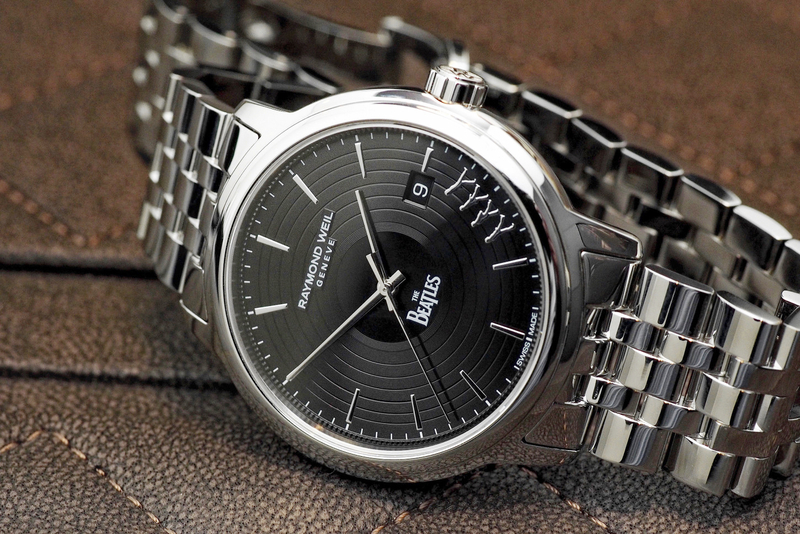 A sapphire crystal with dual-sided antiglare treatment up front, a sapphire crystal caseback and a screw down crown protect against water entering the case down to 100 meters. 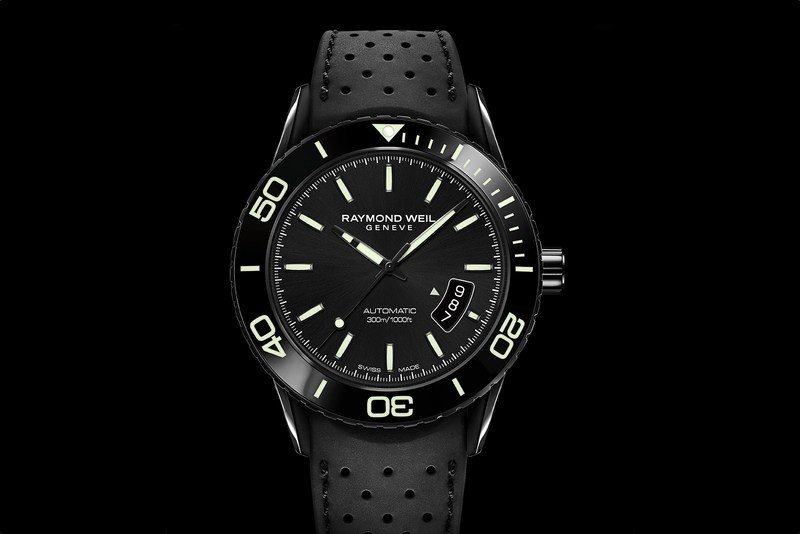 Each Freelancer Piper timepiece will be offered in a special box, which will include a model of a Raymond Weil branded Piper aircraft. (Ref. 7754-TIC-05209) The retail price will be $3,495.